The Blue Jean is a long-overdue appreciation of this iconic piece of clothing, sure to appeal to anyone who's ever worn a pair of jeans. That means young and old, male and female, famous and normal alike. Ranging from the early days when miners wore them for protection and durability to today's hottest movie stars and singers, jeans have always covered our asses with practicality, style, and affection. It would be ne'er impossible to find the world over a single person who doesn't own at least one pair of dungarees in one form or another. Whether worn by presidents or punks, cowboys or congressmen, actors or contractors, hippies or hard rockers, blue jeans have steadfastly continued to symbolize all-American virtues: freedom, independence, and the pursuit of self-expression. The Blue Jean proudly celebrates this magnificent heritage with 135 stunning color and black-and-white documentary, fashion, and art photographs (many rarely seen before) of demin-clad personalities and cultural giants and picotal milestones from the forties up through today. 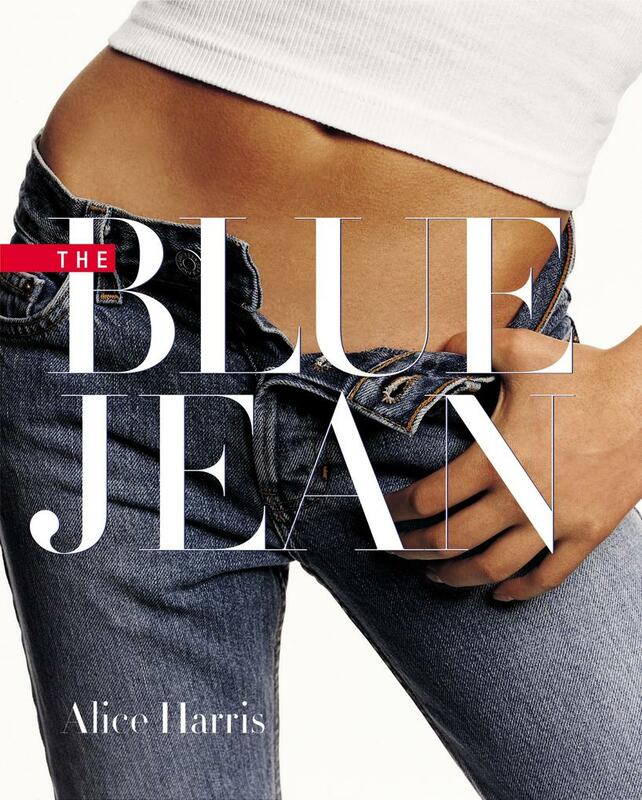 The Blue Jean is a fascinating journey of rediscovery, in pictures and words, of our history with jeans and our love affair with them. Includes pictures by: Peter Beard; Ellen Von Unwerth; Danny Lyon; Bruce Weber; Helmut Newton; Ansel Adams; Santo D'Orazio; Bruce Davidson; Edward Weston; Lauren Greenfield; David LaChapelle; Larry Fink; Dorothea Lange; Kurt Markus; Eve Arnold; Mike Disfarmer; Wayne Miller; Harry Benson; Edward Steichen; Charles Peterson; Robert Mapplethorpe; Jack Pierson; Mark Shaw; Carter Smith; Gordon Parks; and, Larry Sultan, to name but a few.